Lorne Waldman, who is based in Toronto and is not involved in the case, says there's little 30-year-old Jaskirat Singh Sidhu, of Calgary, can do to remain in Canada. 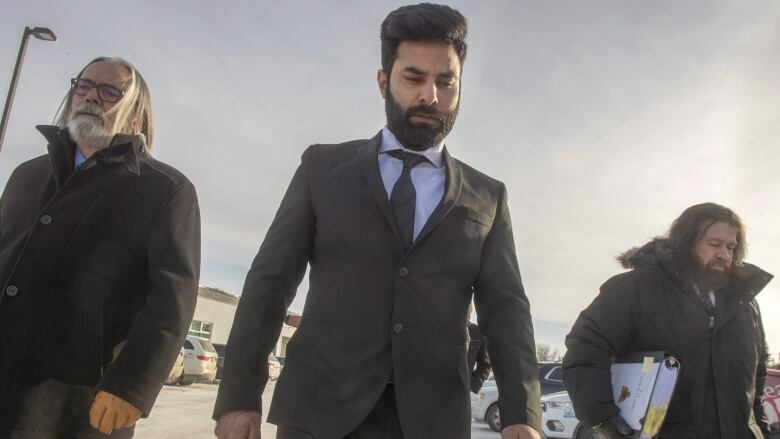 Sidhu was sentenced to eight years in prison today in Melfort, Sask., for dangerous driving after pleading guilty in January. His transport truck barreled through a stop sign and into the path of the junior hockey team's bus last April. The ensuing crash killed 16 people and injured 13 others. The Crown has asked that Sidhu serve 10 years in prison and the defence has argued that past cases suggest a range of 1 ½ to 4 ½ years.